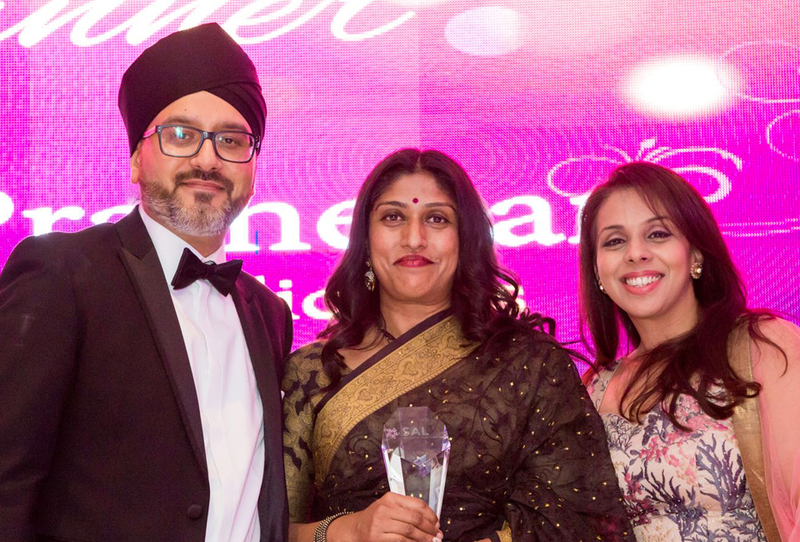 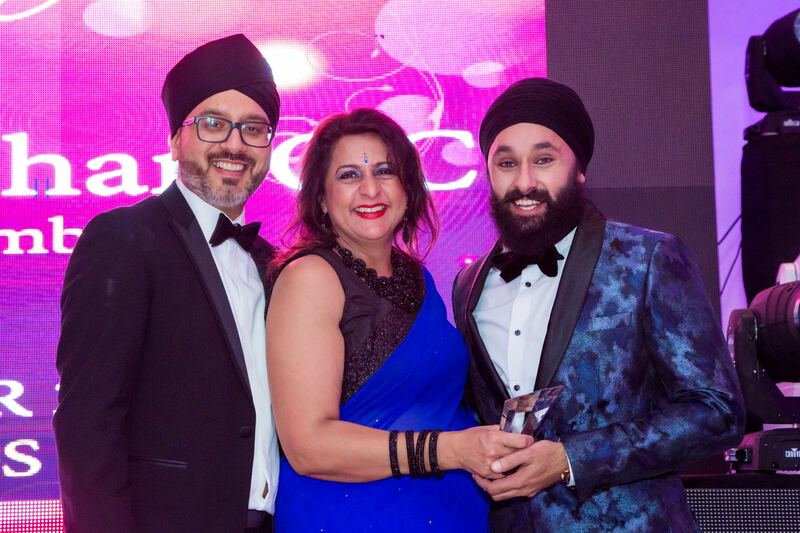 Asian Legal Awards came into existence in 1995 to promote and celebrate the achievements of Asian lawyers in the UK. 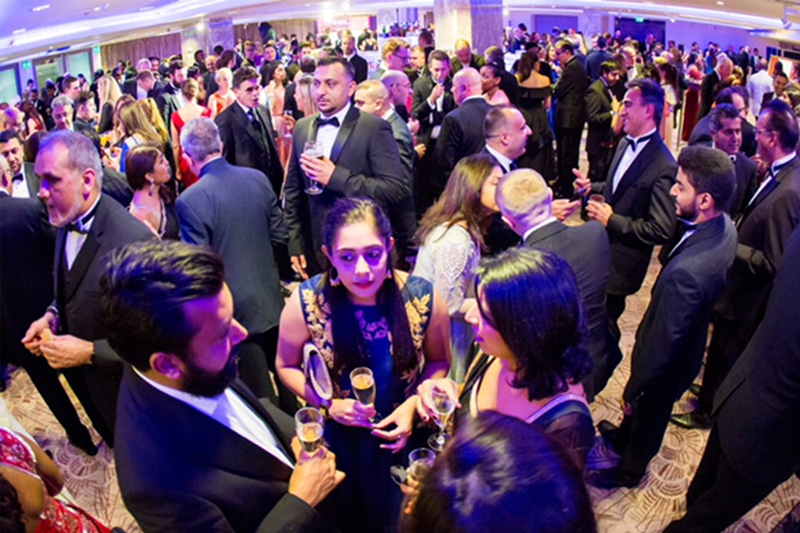 It is the only awards ceremony dedicated to Asian lawyers and is renowned within the legal profession as the premier event. 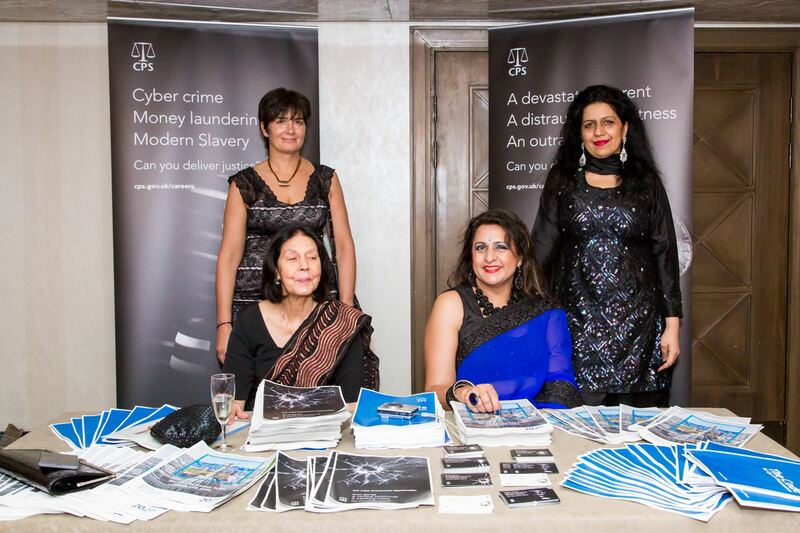 We are proud to say that in recent years we have enjoyed the support of the Solicitors Regulation Authority, Crown Prosecution Service and The Law Society, as well as law firms and other organisations. 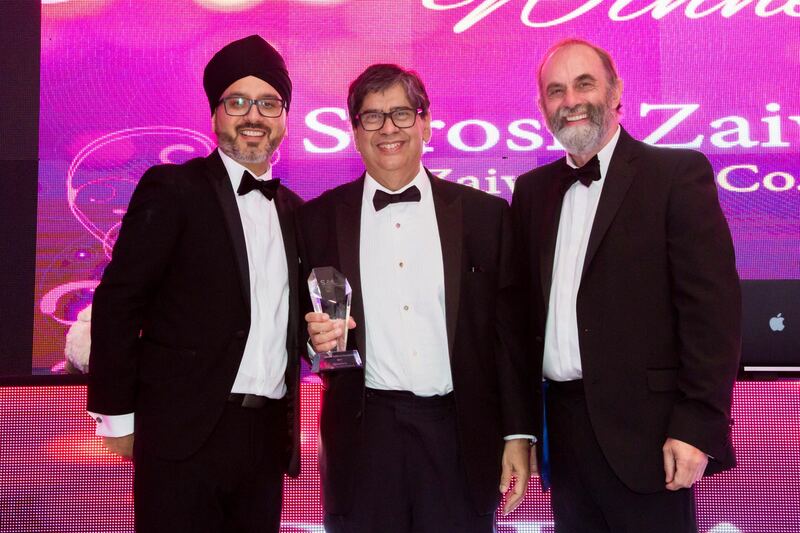 The Solicitors Regulation Authority will be our lead sponsors for the second year running at the Asian Legal Awards 2018.